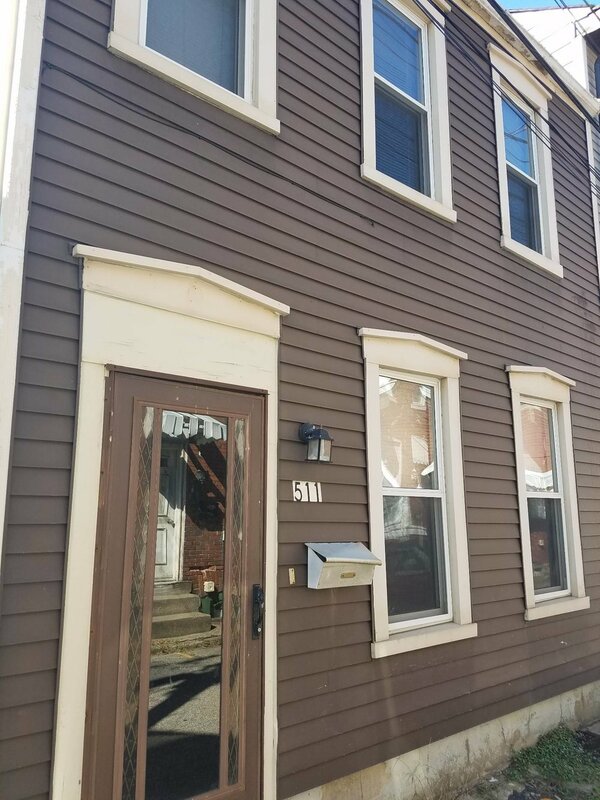 One bedroom, one bathroom 2-story home on a quiet street with a nice fenced in backyard in up & coming Millvale! Very conveniently located - only 10 minutes to Downtown Pittsburgh, 5 minutes to Lawrenceville, and less than 10 minutes to the Strip District. Also about 10 minutes to all of the shopping and dining the Waterworks Mall has to offer! The recently completed widening of Rt. 28 has greatly reduced the congestion and commute times and has made traveling to and from downtown to Millvale a commuter's dream!